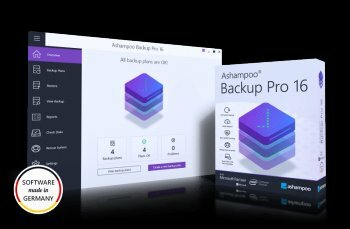 Ashampoo Backup Pro is a powerful software solution to back up and restore individual files or entire disk drives, including bootable OSes. Auto-updated backups render malware, ransomware or hardware defects inconsequential. All operations happen in the background and the program becomes active only when enough system resources become available so it won't disrupt your work. Innovative compression and encryption algorithms ensure backups are small and protected against unauthorized access. 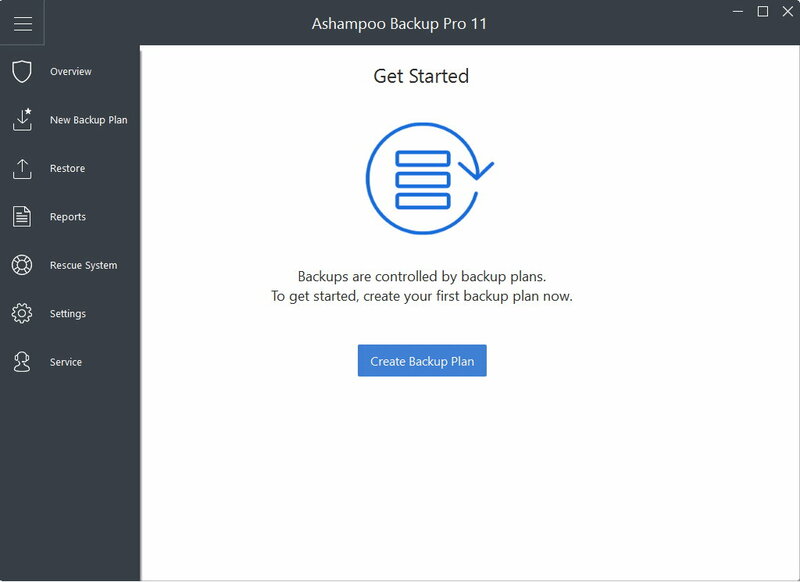 Apart from classic storage media, Ashampoo Backup Pro also supports multiple cloud providers for easy uploading. Backups can be restored either through the program or Windows Explorer. An integrated rescue system creates bootable DVDs / USB drives that provides assistance in the event of a total system failure and restore your backups even when your system refuses to boot. I have used version 10 for about a year and I found it to be rock solid. I used it to make automatic backups to an external drive and to OneDrive. I have tested the restore function frequently and never had a problem. I just upgraded to version 11 and my first impression is that it has become even more user friendly and functionality has improved as well. I'm sticking with it.